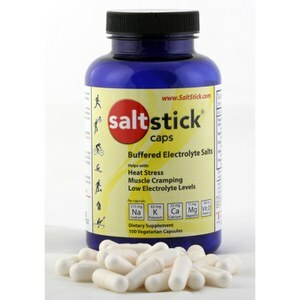 SaltStick products are anti-cramp electrolyte salt capsules and dispensers that are designed for cyclists and triathletes to enhance their performance. The SaltStick dispensers are cleverly designed so that athletes can both store and access the capsules with ease, so that the process is quick and simple during a race. Browse the SaltStick range below and purchase today at great value prices at ProBikeKit Australia.